Plus Size Suiting and Wear to Work Options? #WorkIt with Ashley Stewart! 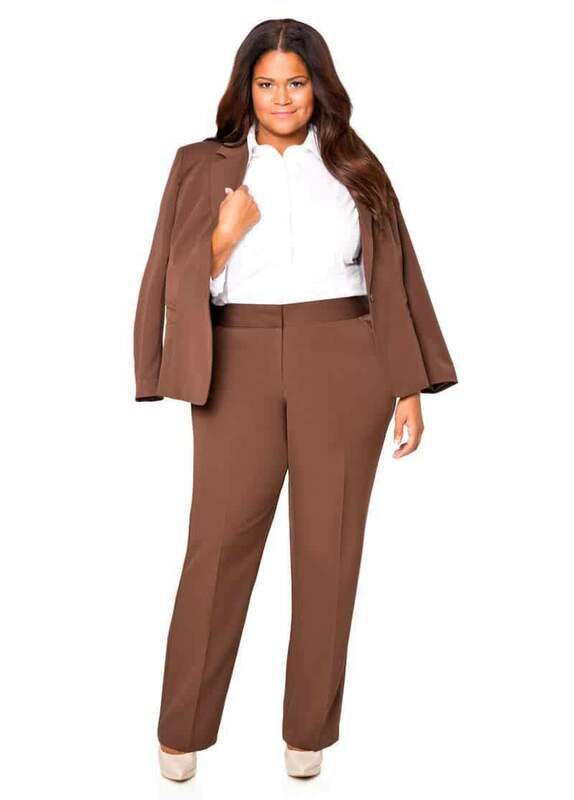 Need Plus Size Suiting and Plus Size Wear to Work Options? 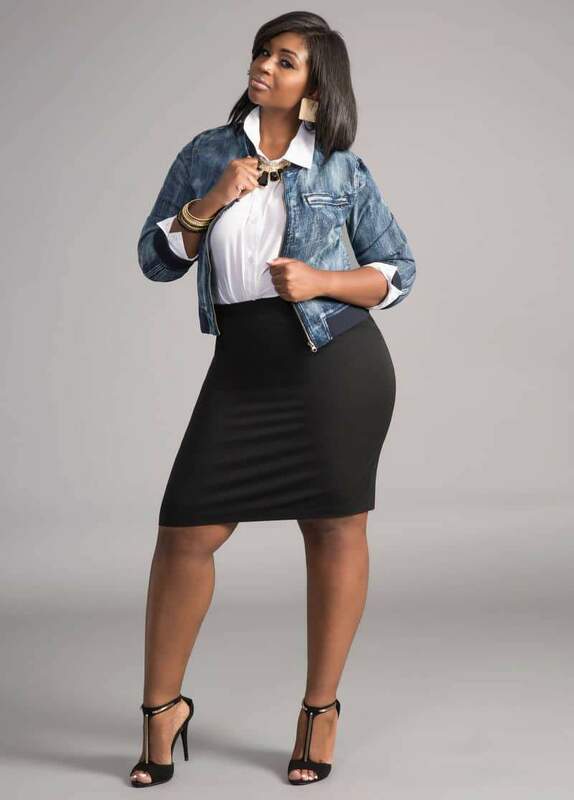 #WorkIt with Ashley Stewart! Need a few great plus size wear to work or plus size suiting options? 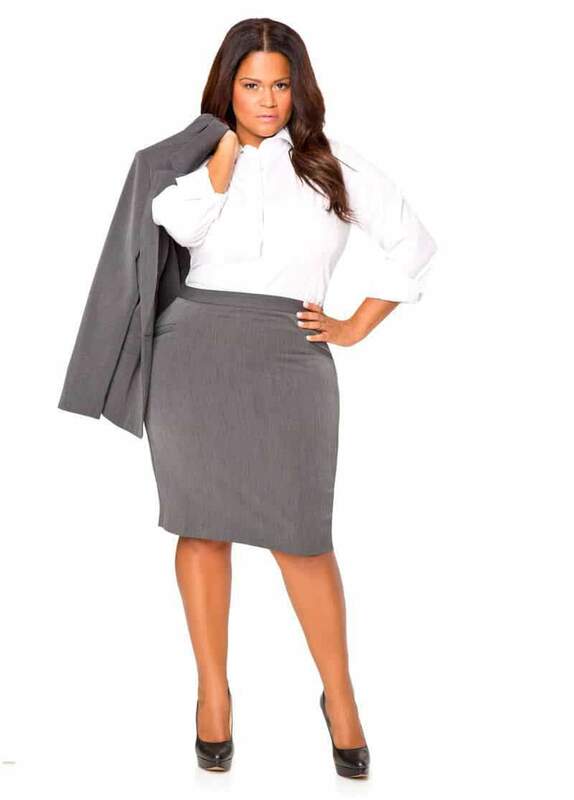 Ashley Stewart has the latest plus size office clothing options, sure to be a hit! You know, one thing that has consistently been called out from you is the lack of business appropriate, wear-to-work options! And as the seasons change, it’s time to get back to business and change up the wardrobe for fall and guess who is here to help you make it work? Ashley Stewart has launched their #Workit series, giving us a few fun pieces to mix and match and to build up our plus size suiting and wear to work options! While my day to day life may be more casual, I always have a suit handy for whatever the reason. A meeting, a professional mixer, JUST in case, I have one handy! And the beauty of a suit? Not only can you rock them together, but you can also break it apart and wear each piece with other items in your wardrobe! This is one of the reasons why I always recommend a great suit as part of your essentials for your closet! But back to the clothes! There is something about rocking and owning a suit. You feel boos, sharp, polished and ready to take on the world (or is that just me?) But, Ashley Stewart offers stylish staples that are perfect for mixing and matching, to create one of a kind look no matter how hard it is to open your eyes on a Monday morning! Hehehe Are you ready to see a few options? Well, take a peek! 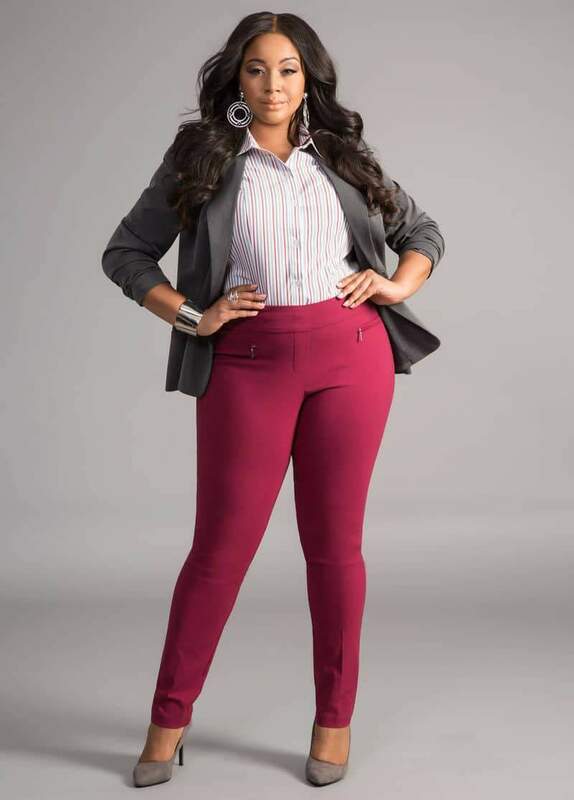 Plus Size Suiting Options #WorkIt with Ashley Stewart! Do you see what I mean? 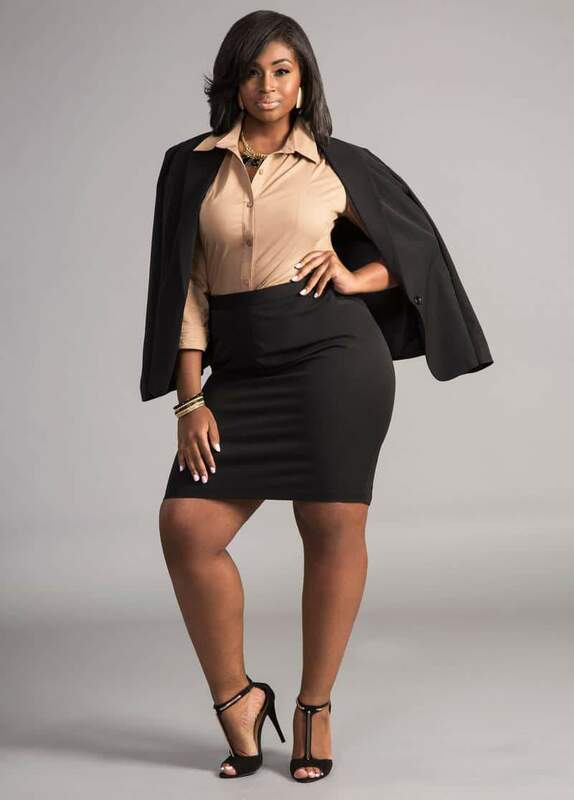 I have to admit, ever since Ashley Stewart has changed directions, this attention to suiting, their Dare to Bare lingerie, and fashion options have been making my head turn!- right?!? I find myself in more and more pieces from their stores! With their varied options, you can efficiently and effectively put together a fun wardrobe without breaking the bank! Whether it is the blazer, skirt, and pant, these give us the options to fashionably fine tune our signature wear to work style! And while you are looking and feeling like a boss, make sure you tag #WorkIt so Ashley Stewart can see you! Here’s to rocking looks look that take us from the desk to dinner without skipping a beat. You can shop all of these looks Now at Ashley Stewart.com! So before taking that morning coffee meeting, starting a new gig or asking for a raise, put your best curve forward and show them you’re a boss as soon as you walk through the door! Which pieces do you have? Dig? Want more of? Let’s chat! 8 Places to Snag a FUN and Unique Plus Size Halloween Costumes!